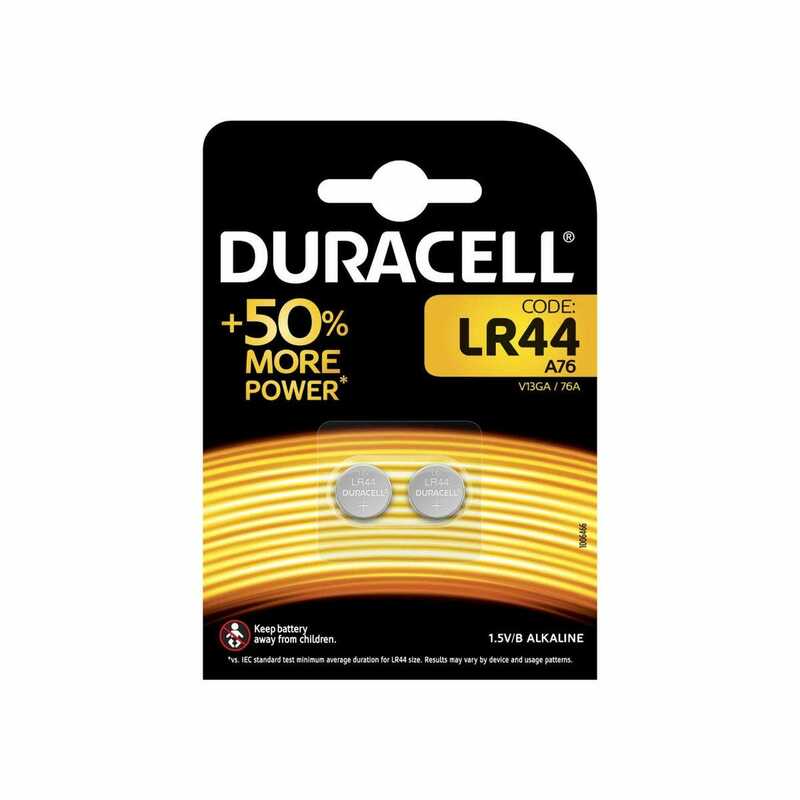 This Duracell Batteries LR44 Alkaline Pack is specifically from the electronic range and will efficiently power items that take LR44 sized batteries such as watches, calculators and organisers. 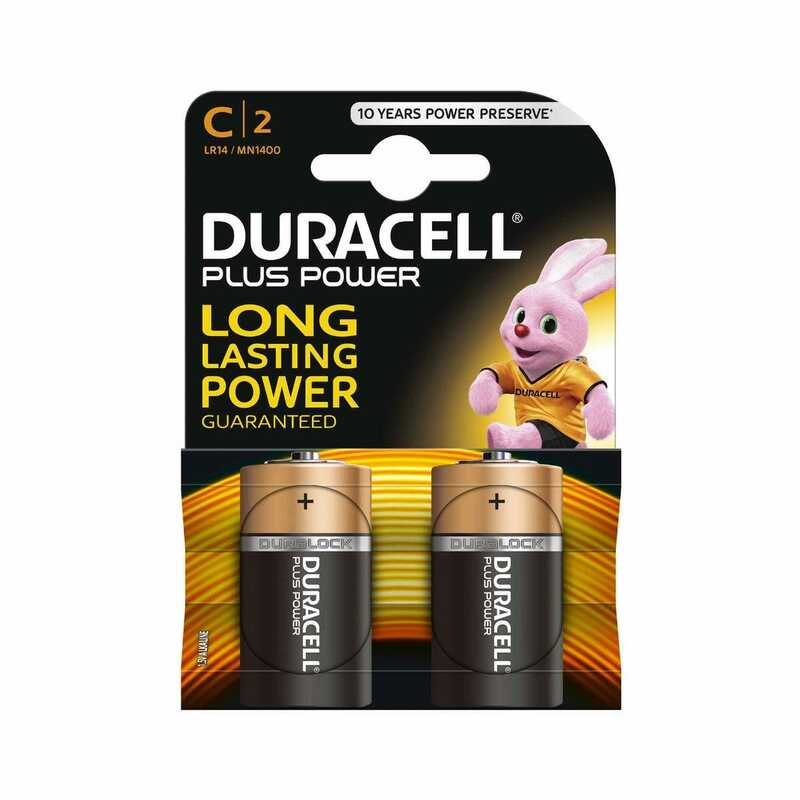 This pack contains 2 Duracell LR44 Alkaline batteries, each cell is 1.5v and has a capacity of 105.0mAh. 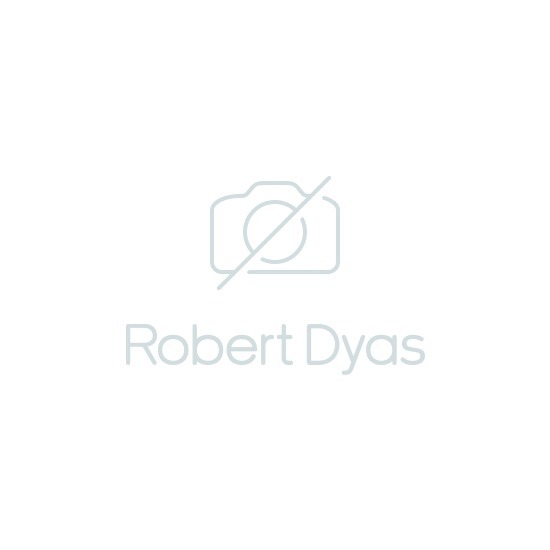 Duracell batteries have been engineered to deliver just the right level of power, making them an ideal buy for devices used at home and in the office.